A newsletter or an ebook is judged first on the basis of appearance and then on content. When we talk of appearance in these two cases, we refer to the fonts. The font you use while designing either of the two sets the tone at the very beginning. They need to be stylish and attractive, but most importantly, they must be legible. While picking a font from the options below, make sure they go with your purpose and are decipherable enough. You can also see Best Tattoo Fonts. This font is a monospaced font with a difference. It retains the aesthetic qualities of monospaced fonts yet makes them more legible and easier to understand. Plus, you get a large number of options to choose from here. This font has been kept as straightforward and simple as possible and would be perfect for newsletters or ebooks. You would also be getting samples to help you understand what the font would look like. This has to be of the supreme examples of fonts for ebooks and newsletters. It contains a number of styles and textures for you to experiment with. You are sure to be spoilt for choice here! The stencil like appearance of the template here certainly adds a unique touch. 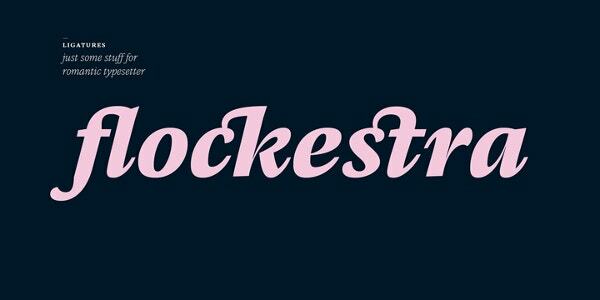 Although the fonts have been stylised to amp up the aesthetic value, they have been kept legible. 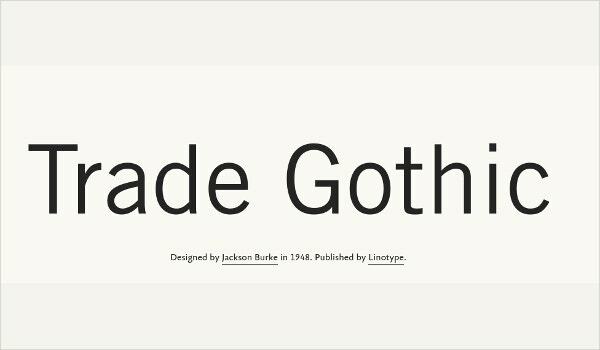 Gothic fonts have always been a popular choice. They have something quite mysterious and charming about them that never fail to catch your eyes. Here too you get a number of options to choose from! For a document that is purely dedicated to text, you’ll seldom come across a better font. While most of the font is simple and to the point, it breaks the monotone at times with a curve here and there. The akko fonts that you see here have a distinct style that sets it apart from the rest. These fonts would look good both on websites and even in print. That makes them versatile and multipurpose. 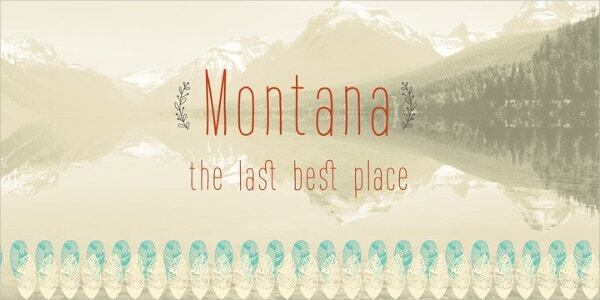 Montana is the font for you if you are looking for something elegant and sophisticated yet playful and quirky. The elongated texts and the titled letters definitely give it an elevated beauty. 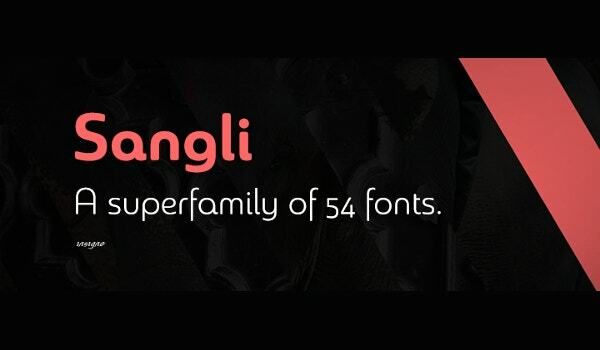 If you choose this, you would be getting fifty four fonts to choose from. 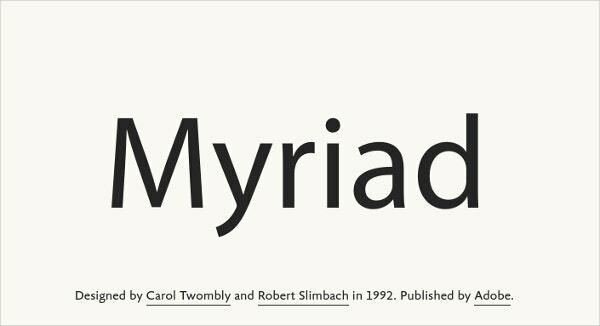 In case you’re designing your own newsletter or ebook, you could use this set of fonts. 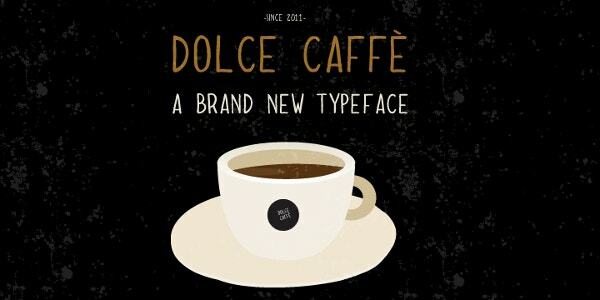 Dolce caffe has a very distinct style since it appears to have been written by hand. Also, it is extremely stylish and has a rustic beauty about it. 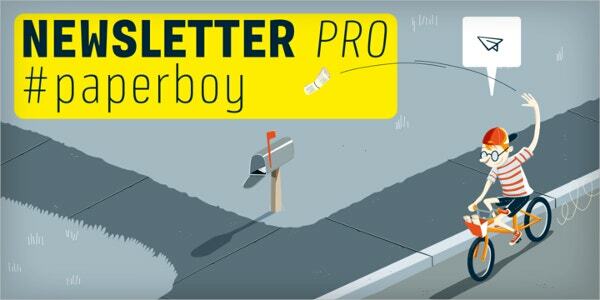 That makes it perfect for all kinds of newsletters! All the fonts that you see here are readable, stylish, easy to use and appealing. 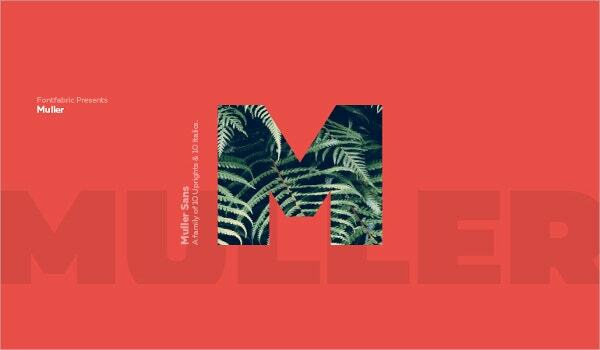 Each font comes with a distinctive style of its own and has a unique beauty that makes it exclusive. You should browse through the samples provided, try some of them out and make an informed decision. You can also see Newspaper Fonts.